The new Nissan LEAF will go on sale in Indonesia and the Philippines by 2020, underscoring Nissan’s commitment to drive electrification in the region. The expanded availability of the world’s best-selling electric vehicle is an important part of Nissan’s goal to electrify one fourth of its sales volume under its midterm plan, Nissan M.O.V.E. to 2022. The acceleration plan also includes assembly and localization of electrification components in key Southeast Asian markets. Nissan regional senior vice president and head of Asia & Oceania Yutaka Sanada said the company is working to make safe, smart and sustainable mobility available to as many people as possible. The new Nissan LEAF is the icon of Nissan Intelligent Mobility, the company’s vision to moving people to a better world by changing how cars are powered, driven and integrated into society. With more than 400,000 units of Nissan LEAF sold since it went on sale in 2010, it is the world’s best- selling 100% electric vehicle. 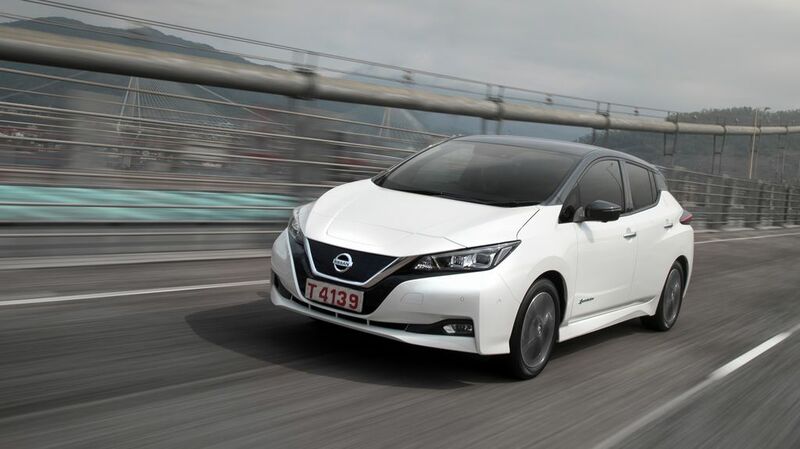 Within the region, Nissan has introduced the electric vehicle this year to Australia, New Zealand, Singapore, South Korea, Thailand, Hong Kong and Malaysia. The introduction of the new Nissan LEAF, together with a series of e-POWER models, marks an important step in the electrification of mobility in Asia and Oceania. e -POWER is Nissan’s proprietary technology that gives customers the benefits of electric vehicles, but without the need to charge. Nissan Serena e -POWER will be the first e-POWER model to be launched in the region, starting with Singapore this year.